Your donations allow us to pay for the existing infrastructure to keep AlterConf content online and free. AlterConf's mission was in changing the face of these industries by bringing amazing, free, accessible content to the companies, communities, and individuals who need it most both online and off. 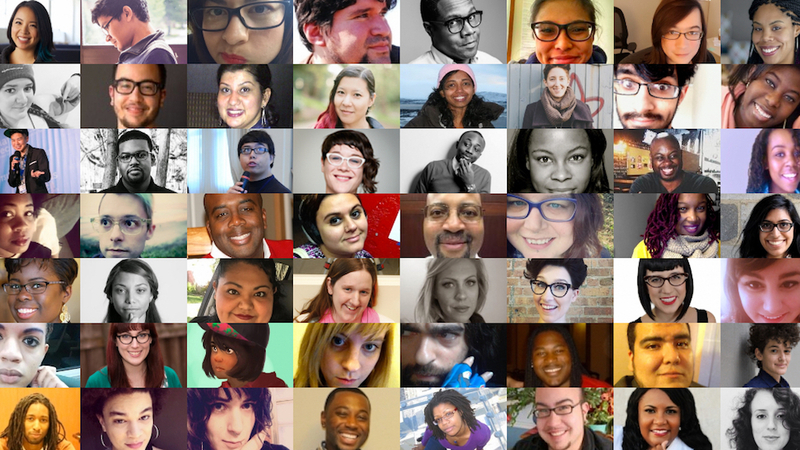 I started AlterConf in June 2014 because I saw discussions of diversity and inclusion were being artificially limited by the industry - we just weren't representing the depth and breadth of people in tech and gaming. Coupling that with a model that removed as many barriers for attendance and speaking through our travelling format meant we could reach people, companies, and communities where they were.